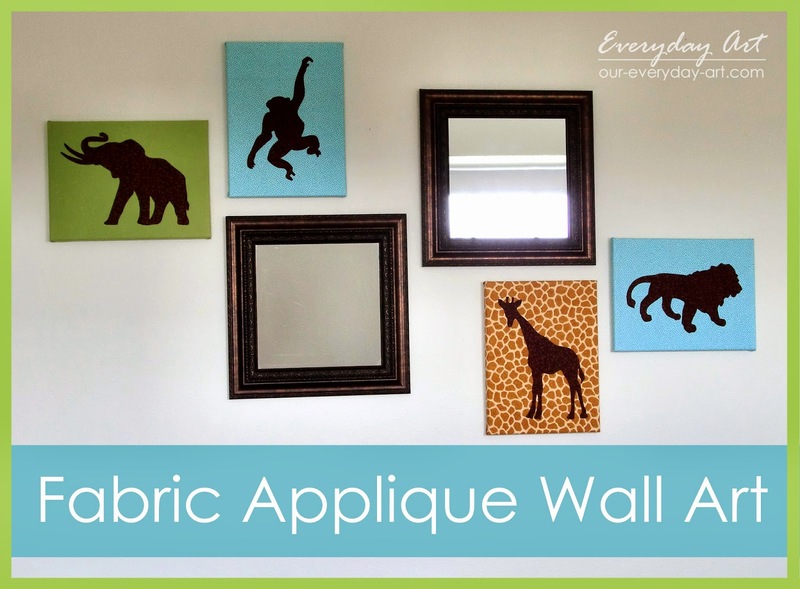 Need something to dress up the walls of your nursery, but don't want to spend a lot? Try this fun idea from Lisa (my talented little sister). Lisa created this fun Fabric Applique Wall Art. 1. Cover a canvas or board with fabric. 3. Cut out your shape and then peel the paper off the back. 4. Place your shape on the fabric-covered canvas and iron in place. 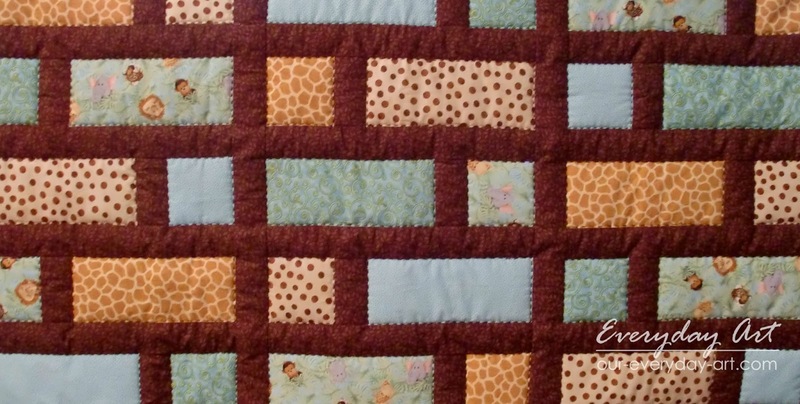 Thanks Lisa for sharing this cute project with us! More projects for your little one coming up!